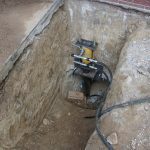 Though it’s not always given a tremendous amount of thought—after all, it’s not the most “glamorous” part of a home—the foundation is critical to the home’s overall integrity. If you’re in the process of buying a home, then looking at the foundation should be an essential part of your process. Any damage or potential problems with the foundation should be a cause for concern. Of course, you might not even know what a foundation problem might look like. Foundation problems show up in many different ways—the most common being things like cracks, evidence of water seepage, and leaning walls. While some problems may seem more serious than others, it’s important not to underestimate the potential concerns related to even the smallest of foundation issues. The truth is, even small cracks or leaks that appear to be minor are red flags that something more serious is possibly brewing. It’s important to have these issues closely inspected by a foundation repair expert who can evaluate what’s going on. 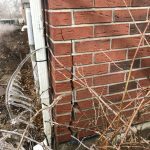 If you spot a foundation problem in a home that you want to buy, you might assume it’s something that you can just fix on your own once the home sale is complete. After all, a small crack might not really seem like all that big a deal. But DIY foundation repair often ends up leading to larger problems down the road. In many cases, a DIY fix is a lot like sticking a band-aid on top of a large wound. It might temporarily hold things off but it hasn’t actually solved the problem. Oftentimes there is something else going on and unless you get to the root cause of what’s behind your foundation problems—and address that—you’re just going to be throwing your time and money away. Foundation repairs can be expensive—particularly if there is a larger issue going on. While a simple crack repair may be inexpensive and easy to fix, if a crack is actually indicative of a larger problem, you may be looking at some big expenses. If that’s the case, then it may be time to walk away. Of course, if you absolutely love everything about the home, then you may be willing to take on the foundation repairs. Just know that if you agree to purchase a home that has documented foundation issues, you are assuming the responsibility for addressing those problems. You won’t be able to get the seller to pay at a later date. Another factor to consider is whether the foundation problems may make you ineligible for certain types of financing which require that the home be structurally sound. On a positive note, if there are evident foundation problems and the seller is not fixing them as part of the sale, you may be able to drive down the cost of the home in the bargaining phase. Just make sure that it’s enough to cover what you’re going to have to invest in repairs. And don’t put them off! The last thing that you want is to let a small problem lead to a bigger one because you let it go too long. 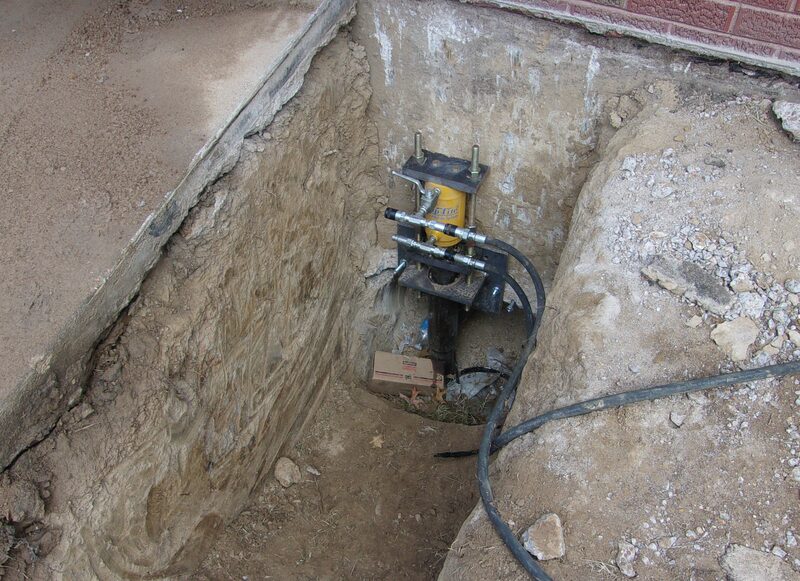 Foundation repairs should be performed in a timely manner. In the end, the choice is in your hands. You’ll have to weigh the pros and cons of whether or not buying a home with foundation problems is going to lead to more headaches than it’s worth—or whether it’s something you’re prepared to deal with. Working with a foundation repair expert who can assess the foundation will help you have a better idea of what it will cost to invest in potential repairs—and that can help you decide what path to take.